Location! Location! Location! 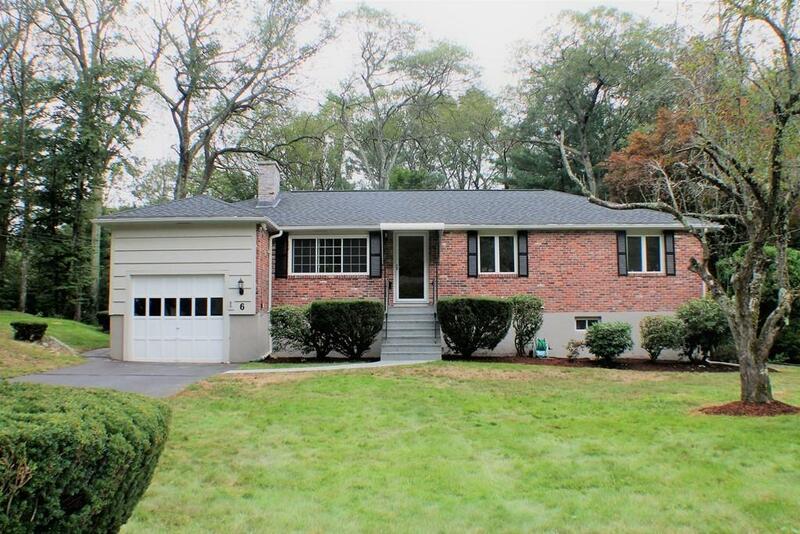 An awesome opportunity to own this beautiful home for the Holidays!..and it's located in one of Framingham's most sought after neighborhood. Open Floor plan features bright & sunny oversized living room with wood fireplace, picture window, gleaming hardwood floors, dining room with additional picture window, flows to kitchen w/ granite tops and new appliances (stove and dishwasher). Additionally, the first floor office could potentially be converted to a fourth bedroom. All hardwood flrs, three good size bedrooms with a half bath in the master and soft relaxing interior colors. Many updates include new architectural roof, new front entry stairs with railing and walkway. With an additional 600 + square feet of finished heated lower level features a family room, a wet bar area, full bath and a cedar closet. 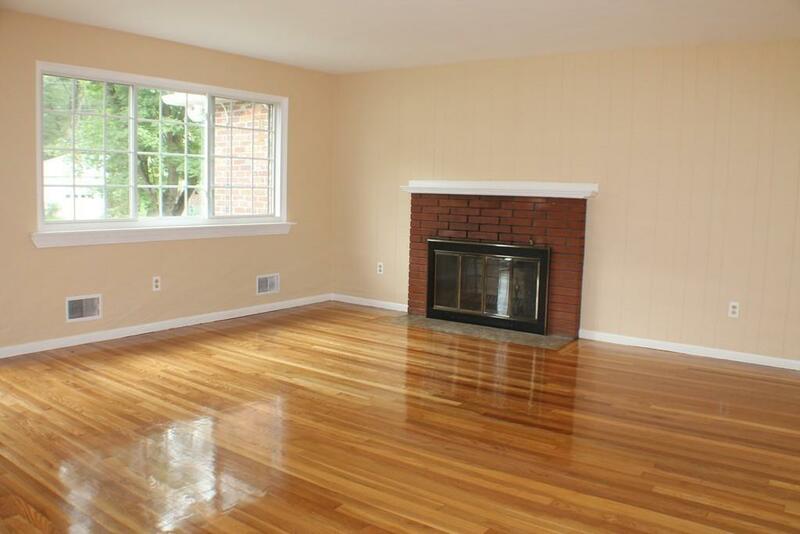 Convenient N.Framingham/Nobscott location and minutes to the new City Public Library. 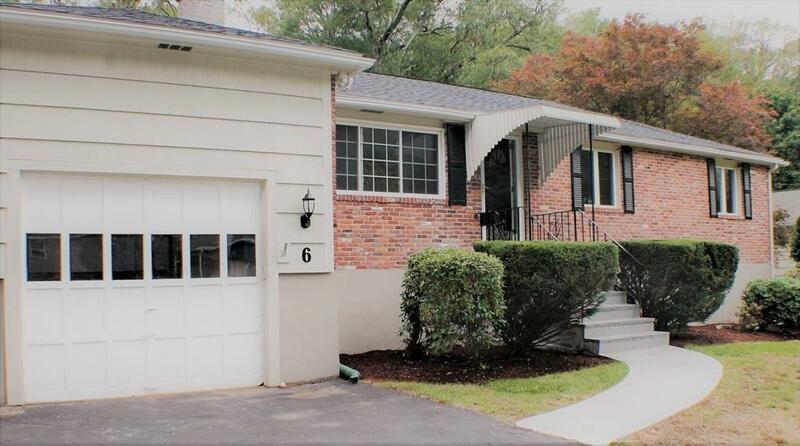 Listing courtesy of Mathew Chacko of Coldwell Banker Residential Brokerage - Acton. Disclosures New Roof New Front Entry Stairs And Walkway New Gas Water Heater. All Appliances Stays With The House. Sq Ft Disclosures Additional 600 Sf in The Basement included. Listing provided courtesy of Mathew Chacko of Coldwell Banker Residential Brokerage - Acton.